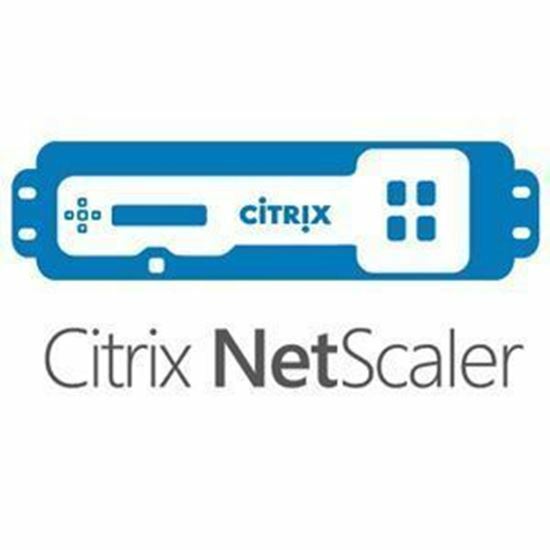 Citrix NetScaler is deployed in thousands of networks around the globe to optimize, secure and control the delivery of all enterprise and cloud services, and to maximize the end user experience for all users including mobile clients. 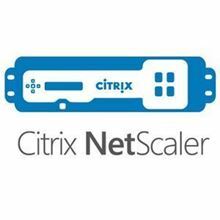 Most of the world's largest and highest traffic volume web sites are powered by NetScaler MPX. Emerging cloud computing architectures use the solution to exploit Citrix's massive throughput, fast SSL processing and high-scale data compression while gaining the computing power to run all NetScaler features concurrently. The same nCore architecture and NetScaler feature set relied on by massive web sites is also available for small to mid-size organizations with MPX models handling up to 1 Gbps of overall performance. Additional midrange models enable organizations to scale via Pay-As-You-Grow licensing from 2 Gbps to 6 Gbps to support growth in online traffic. The nCore-powered, ICSA-certified NetScaler AppFirewall, the industry's fastest, detects application-layer attacks at throughput rates in excess of 12 Gbps. Running on the MPX platform, the NetScaler AppFirewall inspects all bi-directional traffic and leverages a hybrid security model (positive and negative) to protect applications from all types of threats, including cross-site scripting and SQL injection. Flex tenancy architectures manage application delivery using a two-tier approach: A flex tier at the network edge provides services common to all applications running in the datacenter, complemented by a tenant tier providing application-specific application delivery policies implemented in proximity to the application server. The performance and scalability of NetScaler MPX is ideally suited to support the "flex" tier, providing a multitude of services for all applications, including global server load balancing, SSL termination and distributed denial of service (DoS) protection.